We’ve been busy with December’s Gilbane Conference and the holidays, so to get caught up and keep this issue a reasonable size we have collected conference content in a separate blog post, and included a larger Short Takes section below. Benedict Evans summarizes his view of fundamental issues at the intersection of mobile and computing. There are links to more detailed analysis which should be read to fully understand his position. I think the the­ses are about half wrong. … I’ll run through his the­ses one-by-one. But first, I think our dif­fer­ences cen­ter on two things; one that’s pre­dictable giv­en who I am, name­ly the cloud. The sec­ond is per­haps sur­pris­ing: Whether key­boards mat­ter. Recent data from content measurement firm SimpleReach… said Facebook referral traffic to a group of 30 publishers’ sites dropped 32% between January and October… The 30 sites analyzed were those in SimpleReach’s network deemed most reliant on Facebook for their traffic… But online analytics firm Chartbeat… aggregated information from 100 “major news and media” sites … found Facebook referral traffic remained relatively consistent between January and October. 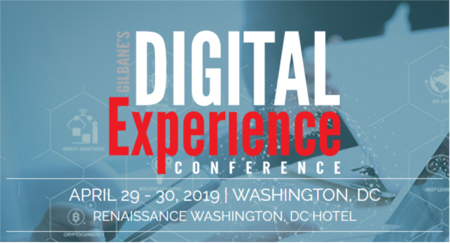 You can also see what some other publishers, including the New York Times and Harvard Business Review think about Instant Articles in the video of the recent Gilbane conference session on New Frontiers in Digital Content Distribution. Summary with handy links… Gartner, IDC and Forrester on the Future of Digital Transformation via What’s The Big Data?